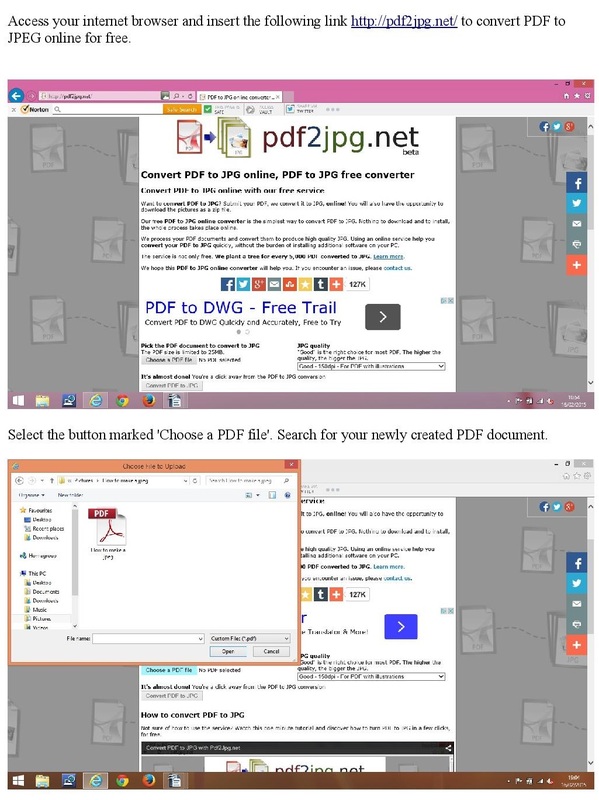 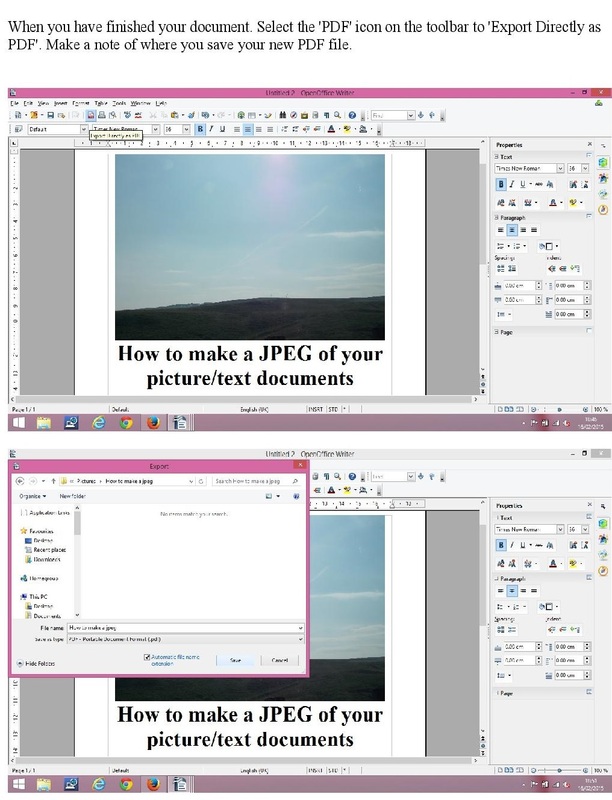 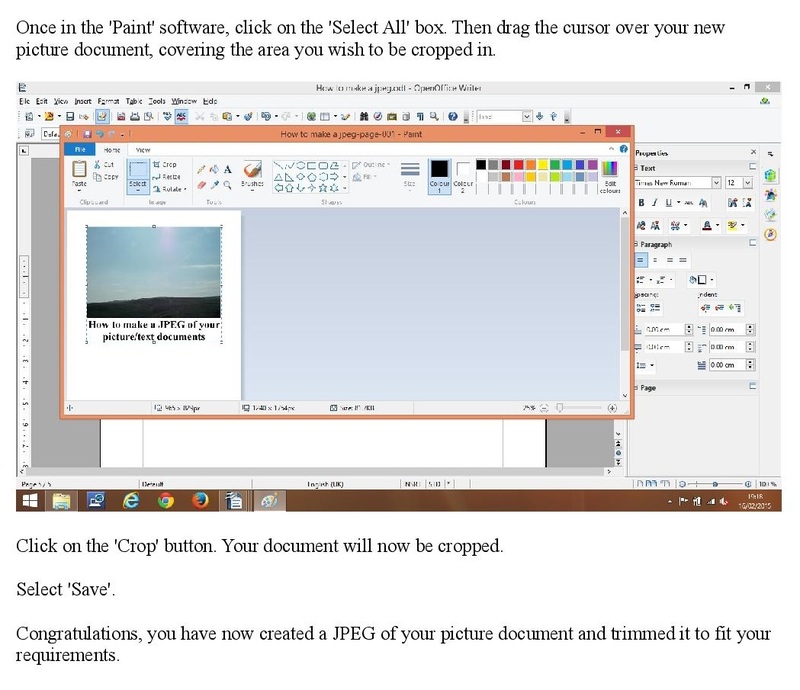 For a long time now I’ve used a great piece of kit to convert my documents to JPEG format, the reason I ended up using such a cool tool was simply that all other advice, hints and tips didn’t quite meet my requirements i.e. 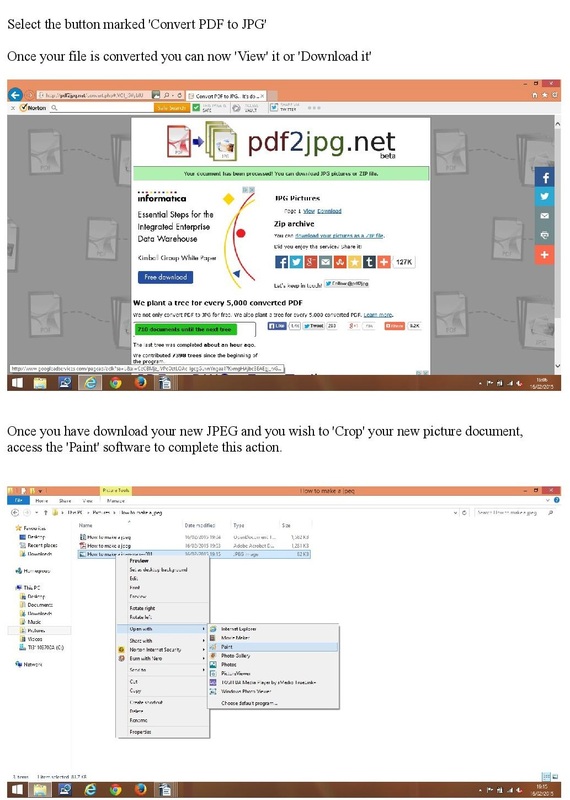 pc/laptop internal software created documents in a type of JPEG format that was compatible with the respective pc/laptop but these JPEGs were not uploadable to the internet, JPEG converter downloads were inconsistent with their quality and accessibility often crashing my system. 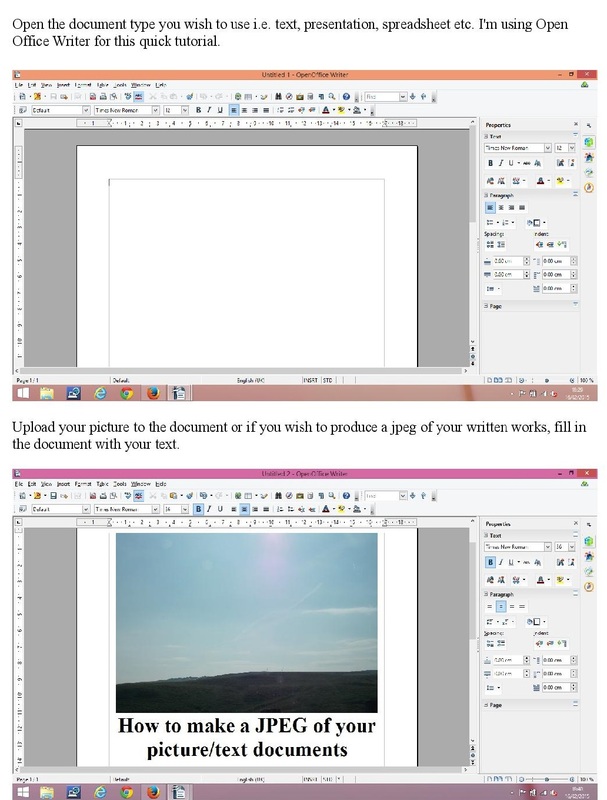 So with this in mind, I thought I would jot down a few notes and make a mini tutorial on how to make a JPEG from your pictures/documents etc.